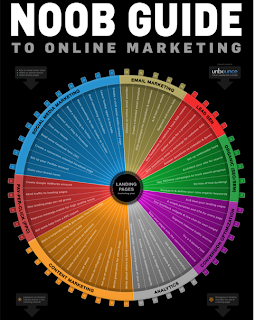 Not sure how are programs will need marketing for the future, but this diagram is really interesting regarding to online marketing. 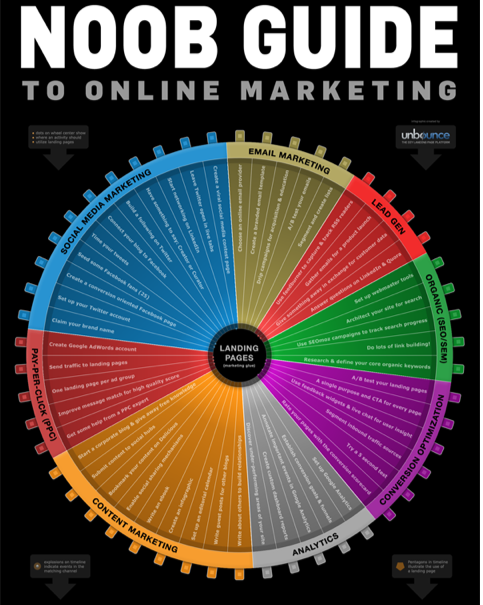 Go to Noob Guide to Online Marketing to see the full image. This would be a good resource when looking at our main website.